Well hello to you my reader chums! 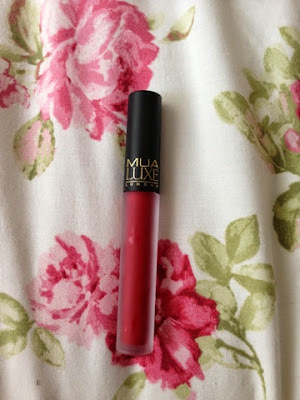 Today, as we're into Winter now I'd thought I would share with you my go to autumn/ winter lip products. To me this time of year makeup wise is all about burgundy/ berry lips in the autumn and as it gets nearer to Christmas, I love a red lip as it adds to the festive feel. I went through my lip collection which has been growing lately because I have now gained an obsession with lipsticks, and picked out 6 different options I love to wear in this season. 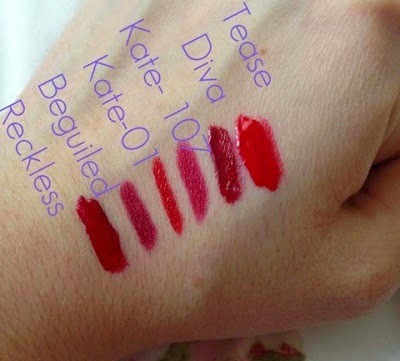 As you can tell by the swatches, they are all very similar in colour varying from a bright glossy red, to a glossy dark red, some matte berry shades and a vampier glossy shade. 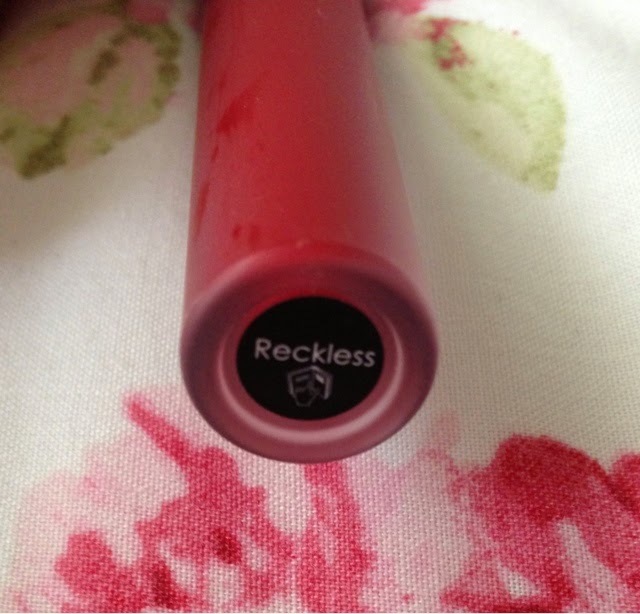 The first lip product I'm going to talk about is this lip lacquer by MUA called 'Reckless'. 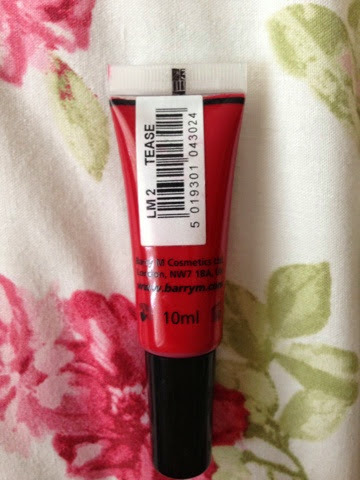 This is a very recent purchase which I bought yesterday, despite this I've had my eye on it for a while and have swatched it before. 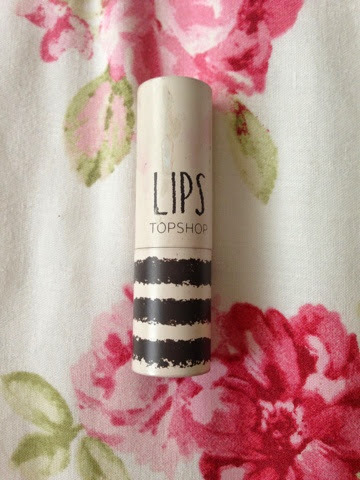 I tested it out last night and oh my gosh it is beautiful on the lips! It gives a lovely dark red shiny gloss finish and has the greatest pigmentation. I think because of the shinyness, it would be perfect for a christmas party. Costing only £3, it's extremely inexpensive and has great lasting power. I would say however that it isn't very moisturising on the lips. The next lip product is a lipstick from Topshop called 'beguiled'. I love this lipstick, its a matte, burgundy/ purple shade. 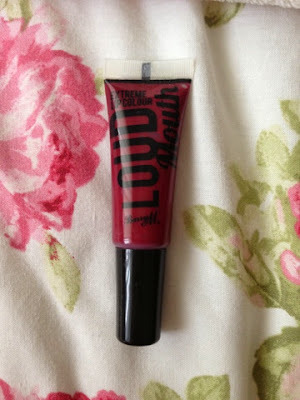 Out of them all, I'm showing you, I'd say this one is the most vampy colour. This lipstick is for those people who are brave enough to pull off the purply/vampy lip look. 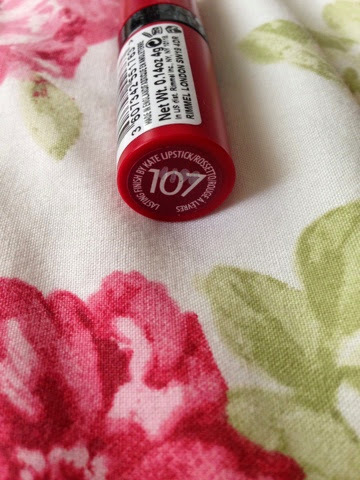 I used to always wear it to parties and nights out, its just such a beautiful colour. I think it's great fot this time of year. The lipstick does last for a good couple of hours, is very moisturising on the lips and gives an amazing matte finish, a total recommend for you darker lip lovers out there! Another lip product, the most perfect red lipstick in my opinion is Rimmel's Kate's range in shade 01. 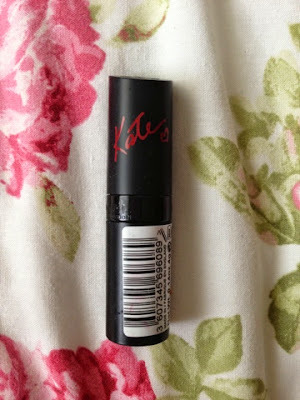 There is just something about Kate's range which is amazing! With ultra moisturisation on the lips, a forever lasting power and the nicest matte shade, you can't go wrong with this one if I must say. I love wearing this, as its red, it also gets me in the festive spirit! If you've seen my previous blogs, you'd know I've show this in a makeup tutorial, I love pairing it with bronze eyes and winged liner. For £5/6 is a must buy! Another from Kate's range, which I've shown in a lot of blogs lately as I have gained a huge obsession with it, is Kate's lipstick in shade 107. 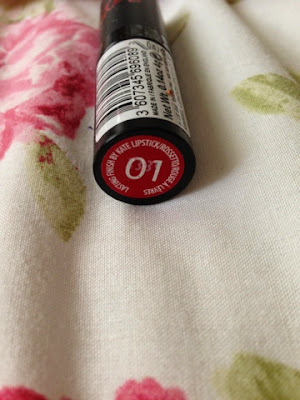 Ahh, this lipstick just screams autum to me! It's the prettiest berry/burgundy shade. 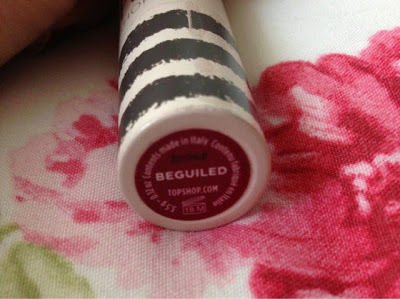 Compared to 'beguiled', I'd say 107 is more berry toned and 'beguiled' is more purple toned, yet they are very similar shades. Exactly like shade 01, 107 has amazing lasting power, is really moisturising and looks fabulous. Everytime I wear this, I feel sophisticated and special, it adds that extra something to your outfit. For the inexpensive price, its such good quality, I would definitely recommend. 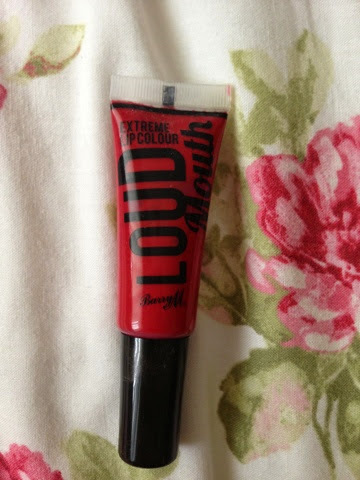 The next two lip products are from Barry M's loud mouth range. The two shades are ' Diva' and 'Tease'. ' 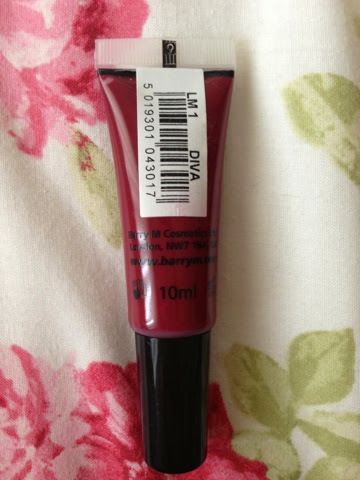 Diva' is a burgundy dark shade, which has a beautful sheen over the top, giving it more of a ligloss look than a lipstick. As it has this shine, it's not as vampy as previous lipsticks I've shown. 'Tease' is a bright red shade, out of the other lip products is one of the lightest and brightest. 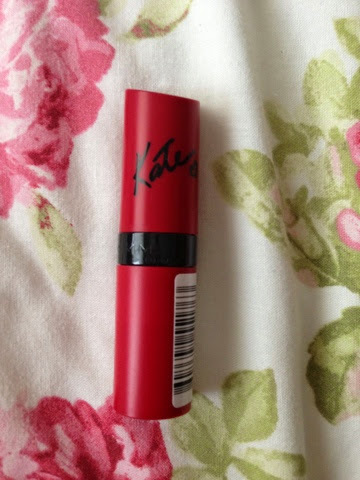 Just like 'Diva' it has this shine over the top giving it a glossy red look rather than a matte finish. I think both of these shades are perfect for people who prefer the finish of a lipgloss but like the pigmentation of a lipstick. They don't last as long as the lipsticks I've shown, yet I think they could add a little something to a make up look with the high level of pigmentaion. 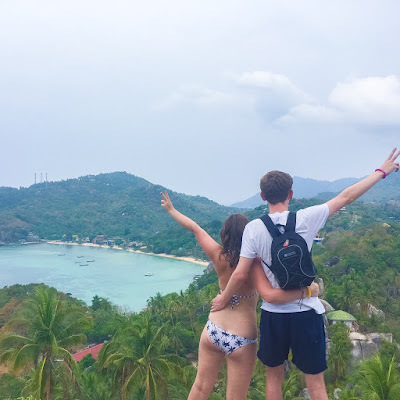 Both of them are around the £4 mark I believe. 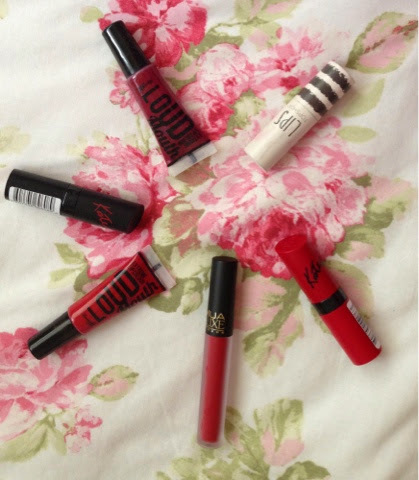 I hope you enjoyed this post on all my favourite Winter lipstick picks! These all sound awesome, the MUA one is a bargain! I'll have to check it out!